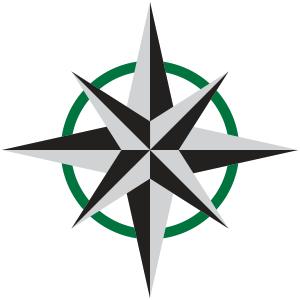 Originally founded in the 1970s, the Portland-based Oregon Crusaders is a two-time Drum Corps International World Champion, in 2004 (Division III) and in 2012 (Open Class). Joining DCI’s World Class division in 2013, “OC” also operates successful indoor percussion and color guard programs during the winter months. The organization is proud to represent the highest quality in “Performance Art” for Pacific Northwest music students and for audiences across the country.